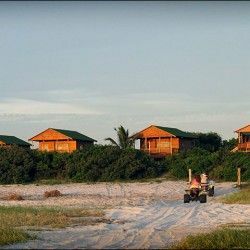 Miramar Barra in Mozambique is situated close to the well-known Barra Lighthouse in Inhambane and is a mere 30m stroll down to the beach. Wonderful sightings of whales, whale sharks and dolphins can be seen from the living areas of this comfortable privately owned home. Miramar comprises 4 en-suite bedrooms (accommodating 10 guests), fully equipped open plan kitchen, lounge and dining area. All bedrooms and living areas have awesome seaviews and the beach in front has a wonderful rock pool at low tide with a large variety of species for the keen snorkelers. 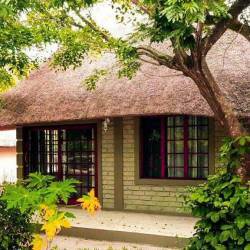 Miramar Barra self-catering house is geared up to offer family and friends a wonderful holiday at very affordable rates.